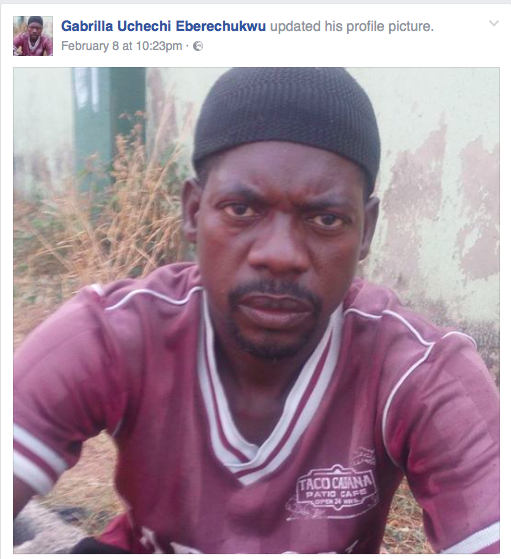 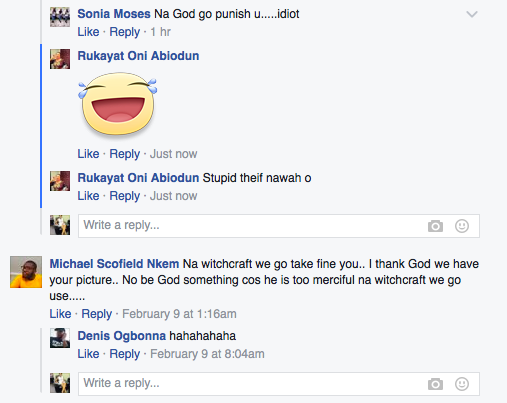 A daring thief has uploaded his photo on the Facebook page of his victim. 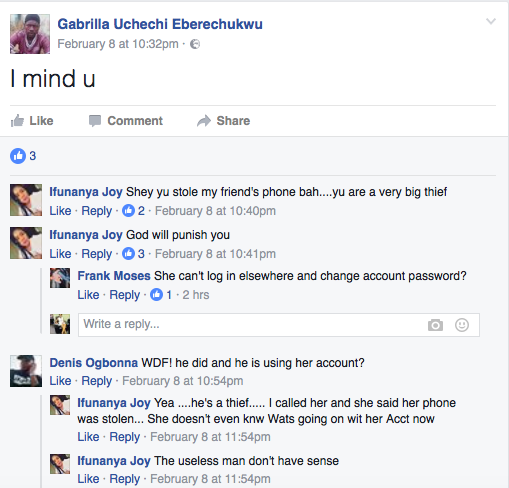 According to reports, the account owner Gabrilla Uchechi Eberechukwu, was robbed in Port Harcourt, Rivers State and her phone stolen. 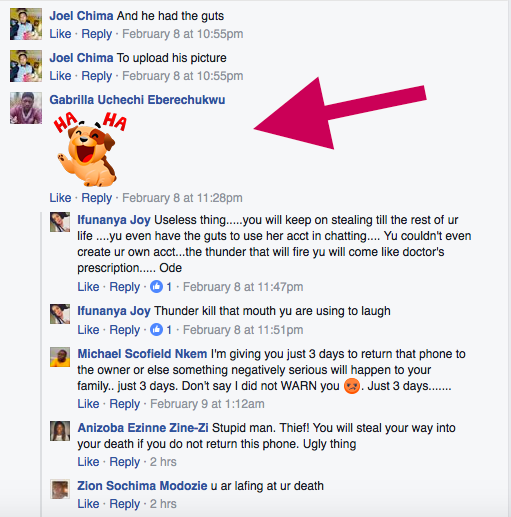 Shortly after, the alleged thief updated her Facebook account with his picture and when one of her friends called him out for doing that, he responded, “I mind u”...then proceeded to share a laughing emoticon.